Complaint Line: 833–727–8900 Welcome to DD Ombuds! The Office of the Developmental Disabilities Ombuds (DD Ombuds) is a private, independent office focused on improving the lives of persons with developmental disabilities in Washington State. The team is comprised of staff experienced in serving the needs of people with developmental disabilities. The Ombuds have offices in Seattle, Spokane and Olympia. 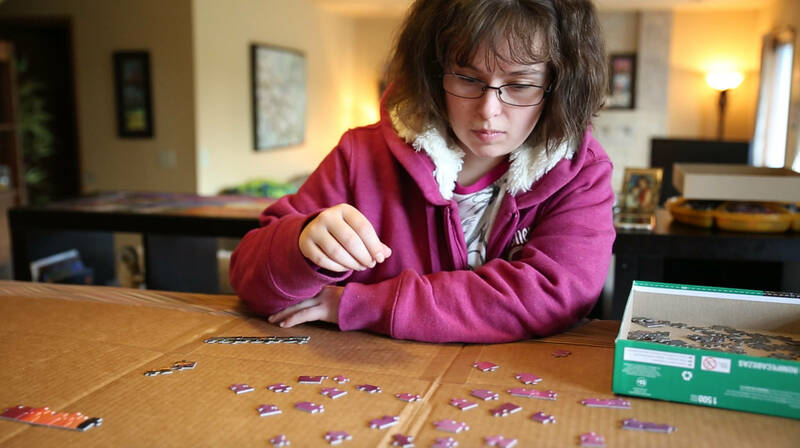 The mission of the DD Ombuds is to inform the Legislature’s work to ensure safe, quality DD services and improve the lives of people with developmental disabilities.